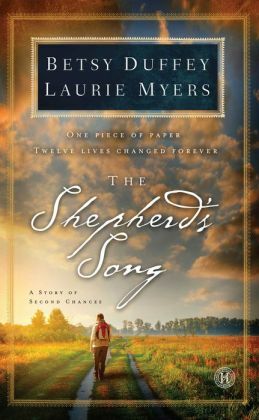 This entry was posted in Marketing and Promotion, Social Media, Writing and tagged Book Launch, prayer, The Shepherd's Song, Writing Sisters by Writing Sisters. Bookmark the permalink. What a wonderful idea! I hope and pray I will have both one day–a book and a prayer launch! Love this post, and idea. A prayer launch. What an amazing and thought-filled way to release a book, propelled by God’s power, not by ours.